“It is not good that the man should be alone. I will make a suitable partner for him. . . . The two of them become one body” (Gn 2:18; 24). 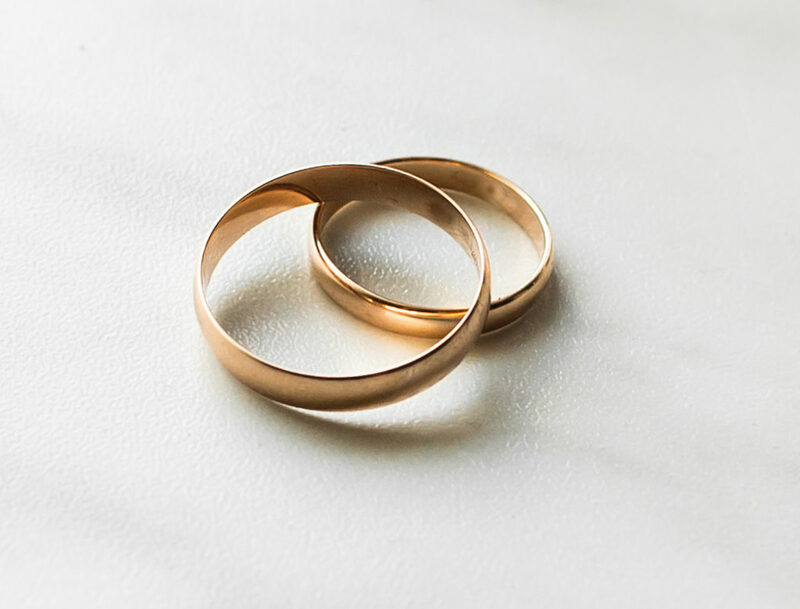 For additional about celebrating the Sacrament of Marriage, please contact the Parish office at 853-7371. For marriage preparation contact the Parish office six (6) months prior to marriage.